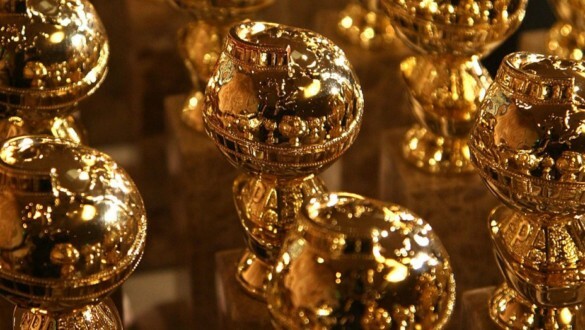 On Thursday, the Hollywood Foreign Press Association will announce their nominees for the 2018 Golden Globe Awards. For our lovely Patreon subscribers, Ryan McQuade’s and guest Josh Parham (from Next Best Picture) predicted the films/actors they expect to see nominated later on this week. And now, this episode is available to the public!